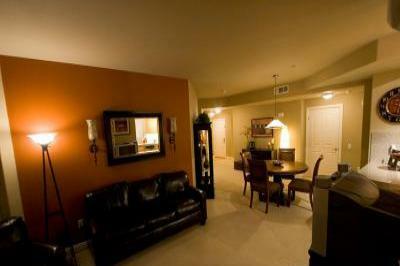 Luxury Gaslamp Condo Sleeps 8! to a queen size sofa bed. bathroom has a separate shower and a large sunken tub for bathing. Body wash, shampoo and conditioner are provided. room and sales tax will be added.